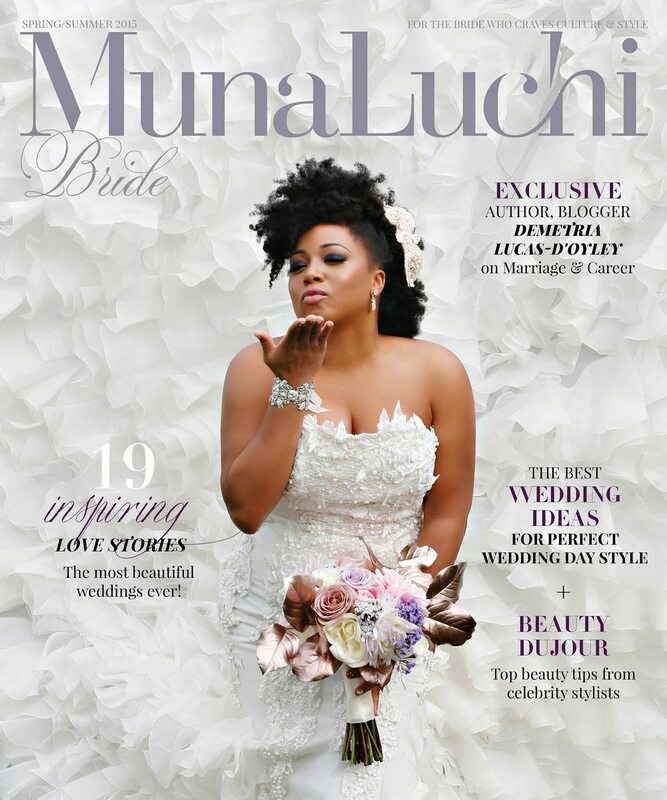 Cephus Photographs Bravo TV Actress Demetria Lucas D’Oyley for the Cover of Munaluchi Bride Magazine! 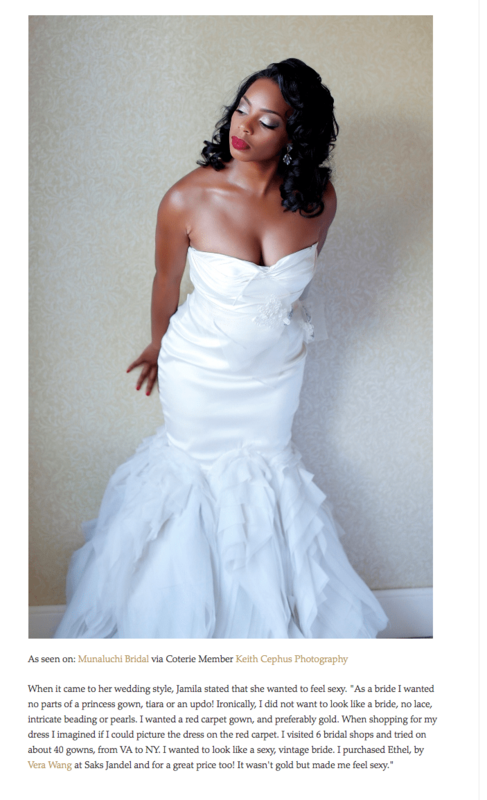 Munaluchi Bride Magazine | Two of My Lovely Brides Featured!! Munaluchi Bride Magazine | Weade and David’s Engagement Session is Featured Today! !